Disclosure: The Walmart Gift Card and information have been provided by P&G. We all know that I am a huge fan of beauty products and it’s no secret that I shop at Walmart weekly because I can sneak through the beauty aisles and pick up necessities all in one trip. Milk for the kids and a makeup haul for me. 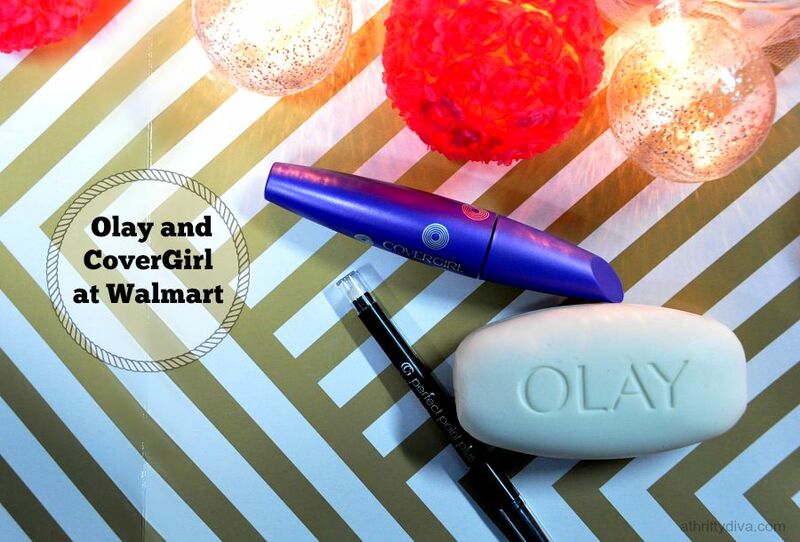 I regularly shop for P&G brands like Olay and CoverGirl at Walmart because the prices are so good. 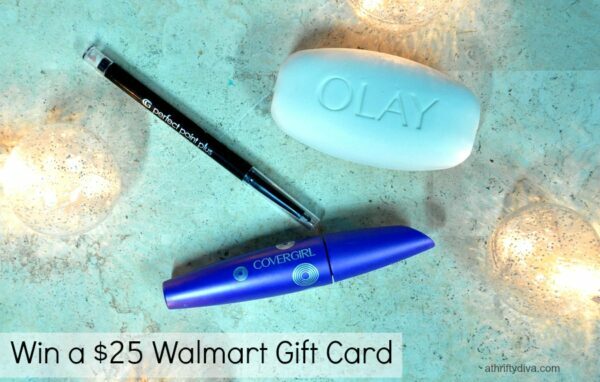 During our regularly scheduled Walmart trip, I picked up a few necessities and want to highlight three items that are perfect for any beauty enthusiast. 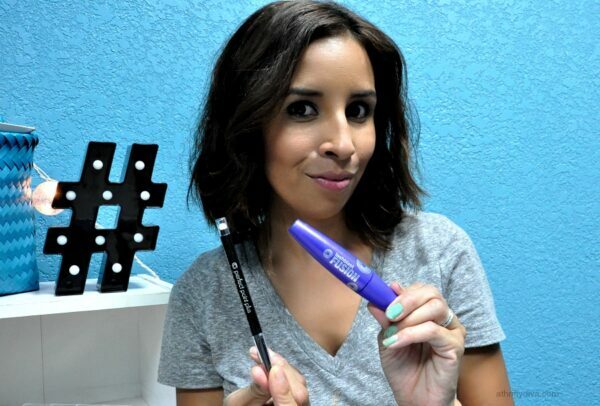 CoverGirl® Perfect Point Plus Eyeliner pencil is self-sharpening and glides on easily so you get the perfect line every time. With a smudger tip to soften and add a smoky effect. I grew up with Olay being a staple brand in my mom’s powder room. 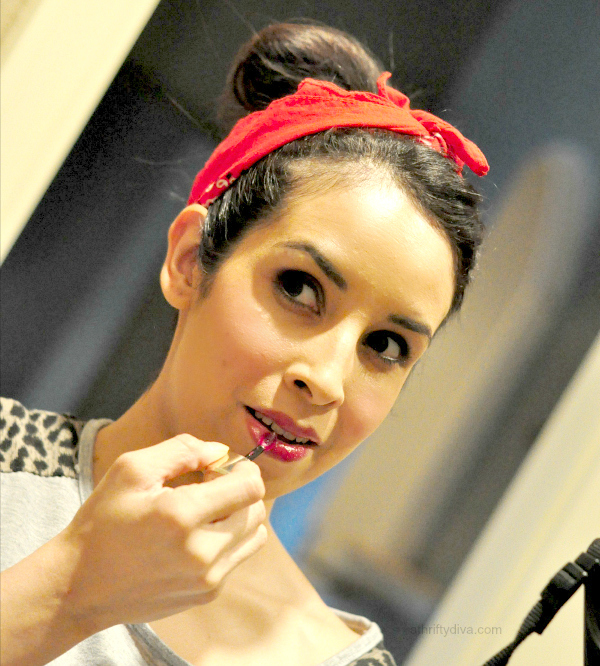 The minute I unbox a beauty bar I am reminded of that refreshing scent that lingered on my mother’s side of the room. I played in there as a little girl and would go through her makeup drawers and imagine all that beauty stuff was my own. The Olay® Ultra Moisture Beauty Bar is specially made with shea butter. It makes a creamy moisturizing lather that is gentle enough for your entire body, including your face. 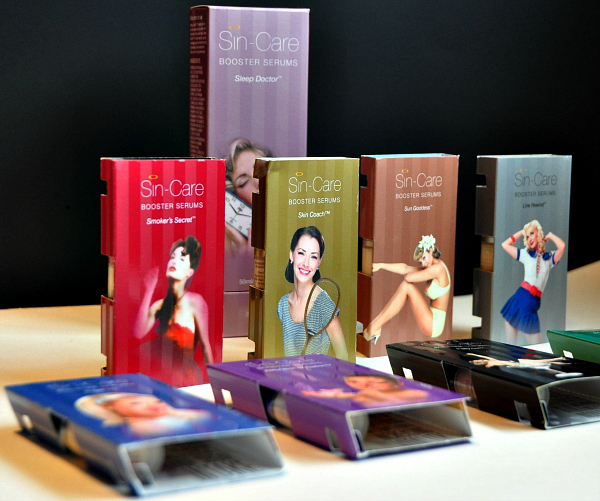 The moisturizing lather leaves your skin soft and smooth. Giveaway ends July 29th at 11:59 PM CST. Open to U.S. residents only. 1. Mandatory Comment on this post telling me your favorite Covergirl or Olay product.